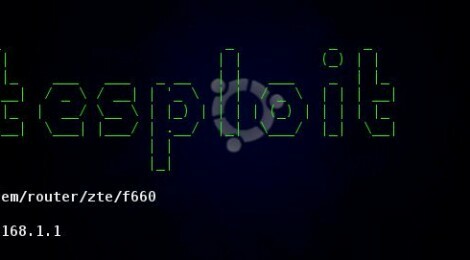 Browse: Home / Litesploit is a library and intepreter for penetration testing tools. + Web Applications: DirectAdmin, Kodi/15, Local/xampp/1.8 & WordPress. ← Eli.Decode is a tool to decode obfuscated shellcodes using the unicorn engine.